Leicester Schools UnitEd links schools from different social, cultural and geographical areas and uses pupil exchange visits to challenge stereotypes and prejudices and improve community cohesion. 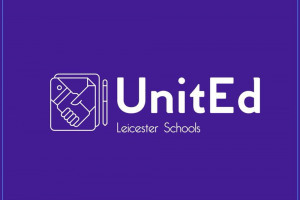 This project aims to bring together communities in Leicester by pairing up two schools and showing " young people early on that in diversity there is beauty and there is strength"(Maya Angelou) Schools or colleges that wish to get involved will provide basic demographic data and they will be paired with a school with a different intake. 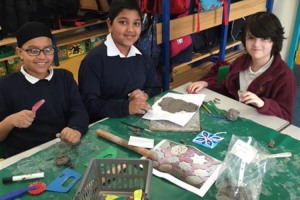 The pupils/students, staff and parent volunteers will spend a day at each other's school working, eating and playing together. The links can be embedded further with more visits, letter writing or the use of IT eg email, video, social media. 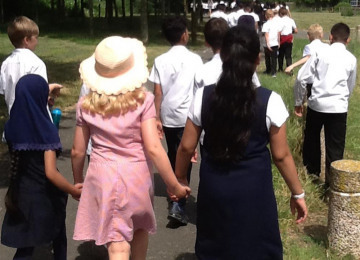 The friendships made between staff and pupils will contribute to a sense of shared identity reflecting the words of Jo Cox ......"we are far more united and have far more in common than that which divides us". 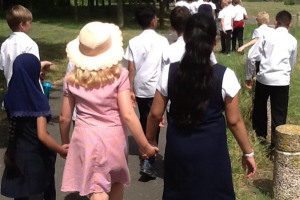 Young people in Leicester may never meet others who live just a few miles away in their day to day lives. 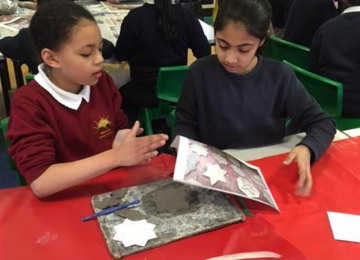 This project offers a way to break down these barriers and through the simple act of working or playing together stereotypes and prejudices can be challenged. 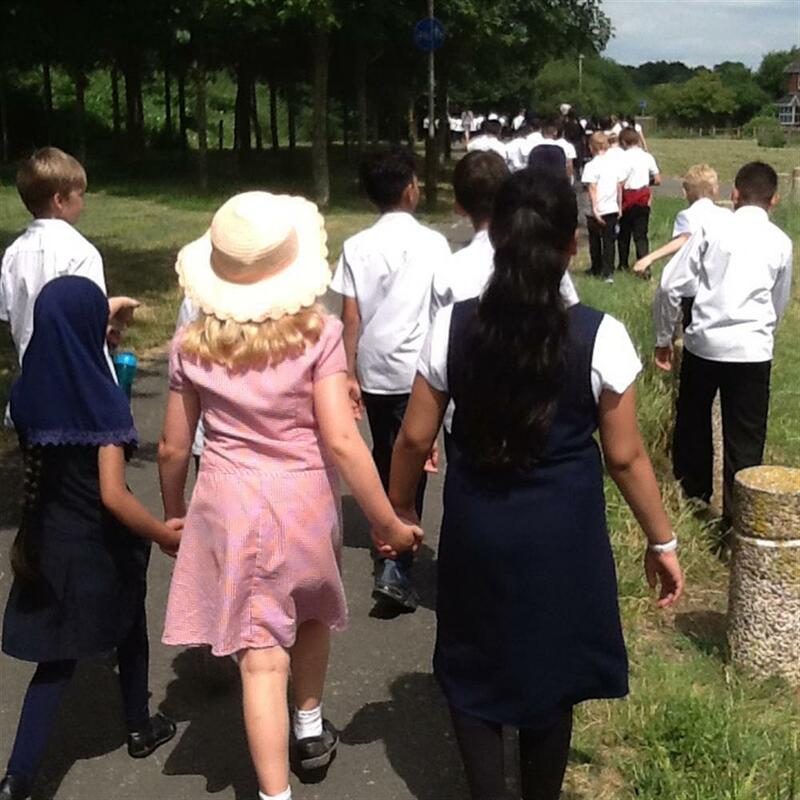 It provides our young people with an opportunity to see other areas of their city and realise that "different" people are actually much more like them once they have got to know them. 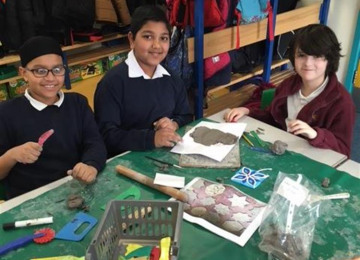 This project builds links between communities in Leicester and allows young people to realise how much they have in common. But how will they know this unless they meet? 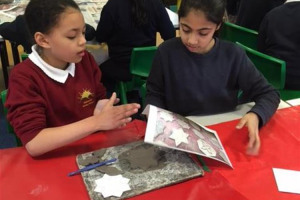 My name is Ruth Sinhal and I am ex-Primary School Teacher with 25 years’ experience of delivering creative learning experiences to engage all pupils. 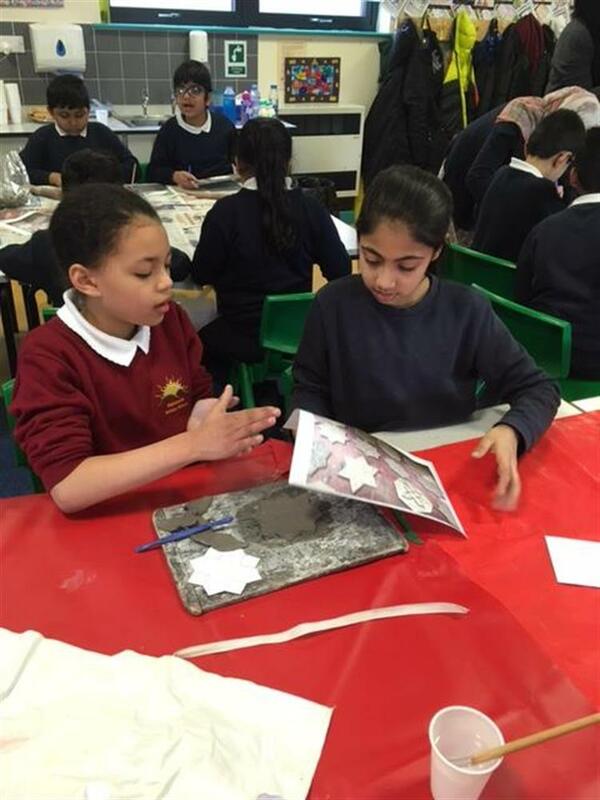 I have expertise in RE, PSHE/SMSC , Citizenship, Refugee Awareness, British Values and Diversity. 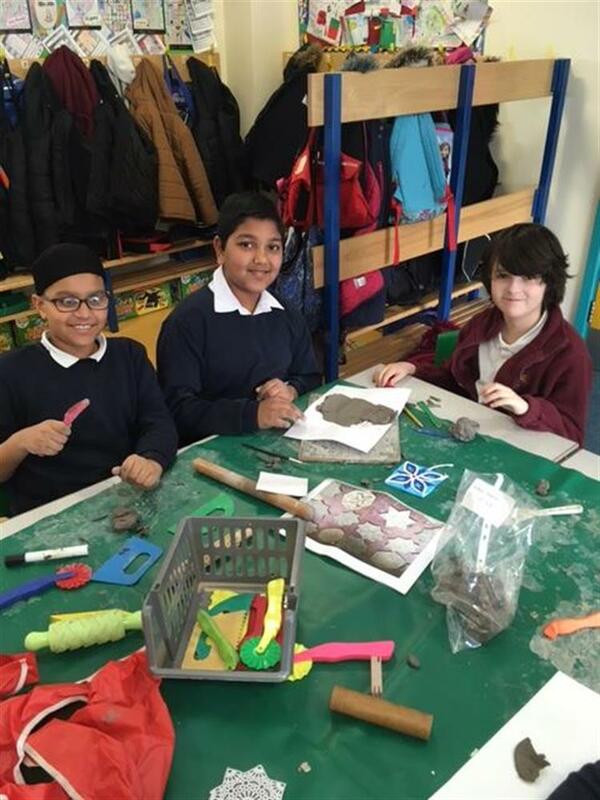 I was responsible for Glebelands Primary School becoming the first School of Sanctuary in Leicester. 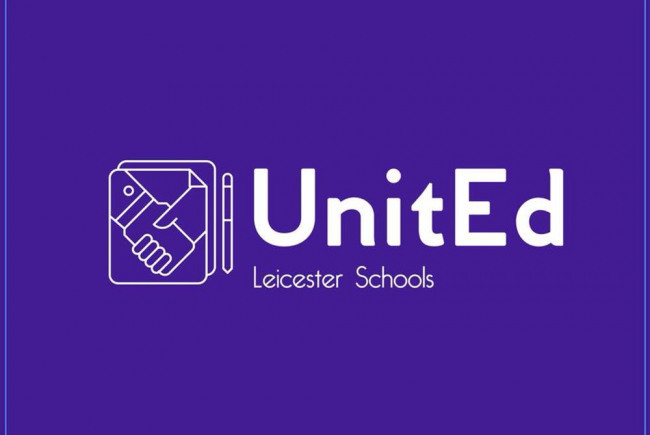 I also set up the initiative “Leicester Schools Welcome Refugees” in my spare time, which has currently involved around fifty schools in Leicester/Leicestershire, collecting donations and raising awareness of issues of asylum and refugees. 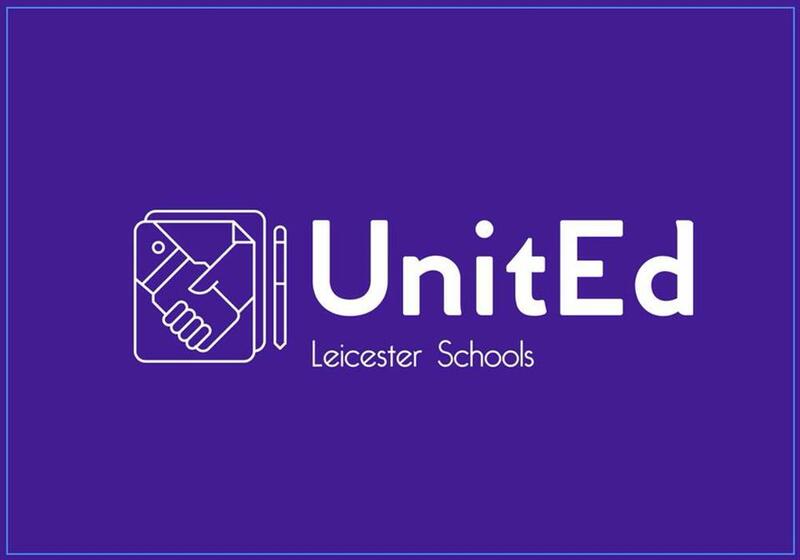 “Leicester Schools UnitEd” developed from work I did to link Glebelands with Charnwood Primary as I saw what a powerful project this could be if rolled out across the city. Project Delivery Manager: Ruth Sinhal The Project Delivery Manager takes legal responsibility for receiving and spending the funds raised and ensuring the project is delivered.